Who doesn’t want to make his big day a memorable one? 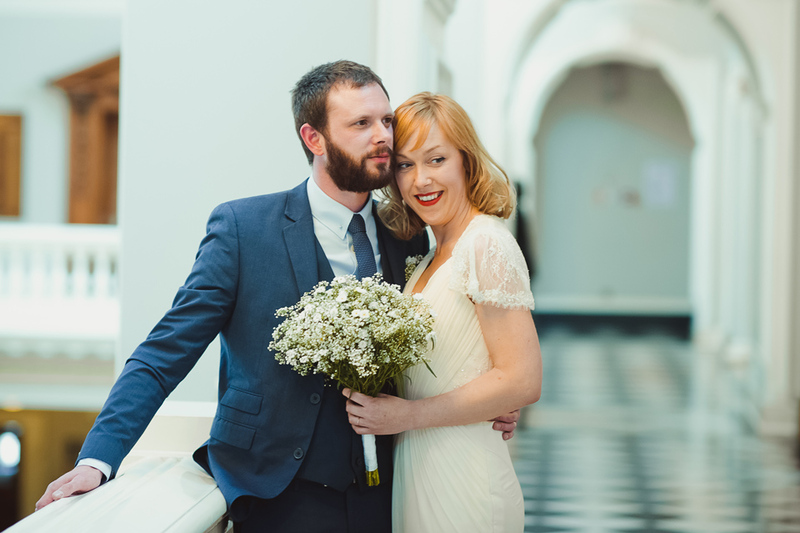 If you are looking for a wedding photographer in UK, then you have landed on the right page. 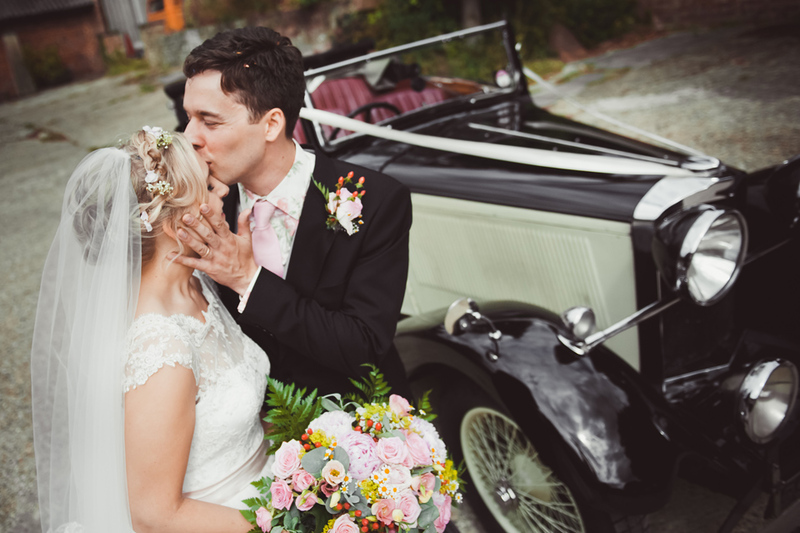 No wonder choosing a professional wedding photographer is an essential part of your big day. A number of people however are unfamiliar with the process of choosing a wedding photographer in UK which is going to be most suitable for you. Taking this into consideration, we have mentioned a few of the tips which are to be implemented in order to choose a suitable wedding photographer for your big day in UK. The first and the foremost thing that you have to decide is the style of photography before you choose a particular photographer. Would you prefer the traditional photography or more of a glamor or fashionable approach? Once you have decided on the style, then only you can choose a photographer who specializes in the style that you have chosen. Remember that you would also be able to hire a wedding photographer in UK who has a capability blend all of the aforementioned wedding photography styles. Now would be the time for you to determine the package that you’d like to opt for. A few of the couples prefer to keep the photography to the wedding ceremony only in which case hiring the professional for about three to four hours would be more than sufficient. However, if you’d prefer to cover the entire event including the pre-wedding engagement, rehearsal dinner, bridal and couple portraits, etc. then you must choose a different wedding photographer in UK with a complete package that is going to be a little costly as well. If you are a little familiar with hiring a wedding photographer in UK, you may already be aware of the fact that all of them ask you to give you a rough estimate of the total number of pictures that you’d want to be captured for your entire event. That’s what enables them to determine the charges. While deciding the number of pictures, remember that extravagantly great number of pictures are only going to cost more without adding the flavor that is expected while keeping it miserly low is not going to make sufficient amount of memories in the first place. Therefore, you must keep the number of pictures somewhere between the two extremes. It is a commendable idea to consider the time and expertise that you may be able to expend on processing or editing the pictures. If you do have the time and expertise, well and good, if you are running short on either of these, it is a commendable idea to include the processing of pictures or editing as per your specifications in the package. This is how a professional wedding photographer in UK is going to be able to get the most out of the memorable pictures of your wedding. Last but not the least, you must take your budget into consideration before hiring a wedding photographer in UK. In order to give you a rough estimate, it must be mentioned here that spending more than around 12% of your total wedding budget on photography isn’t going to be a wise idea since there are a number of other elements of a wedding which cost quite a bit as well.